Atomic Sunset, Belgrade, Serbia. 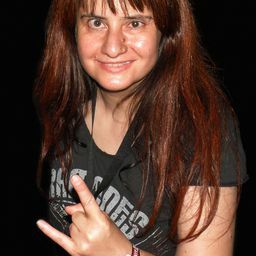 One of the world`s best slap style upright bassists. 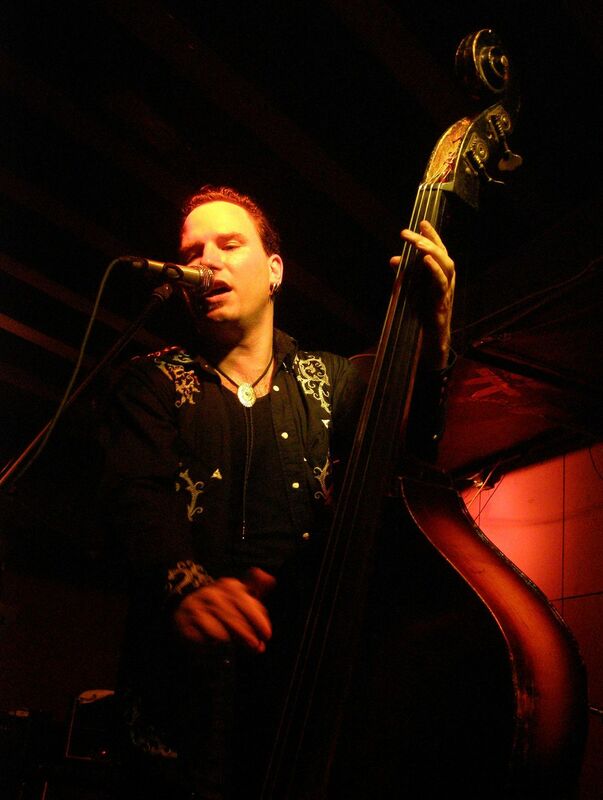 He is the bassist/singer for Tiger Army, Drake Bell, US Gypsy stars Fishtank Ensemble and he leads contemporary rockabilly bend Atomic Sunset. He was also a member of the rock`n`roll supergroup Head Cat. Date Uploaded: Nov. 17, 2016, 6:29 p.m.